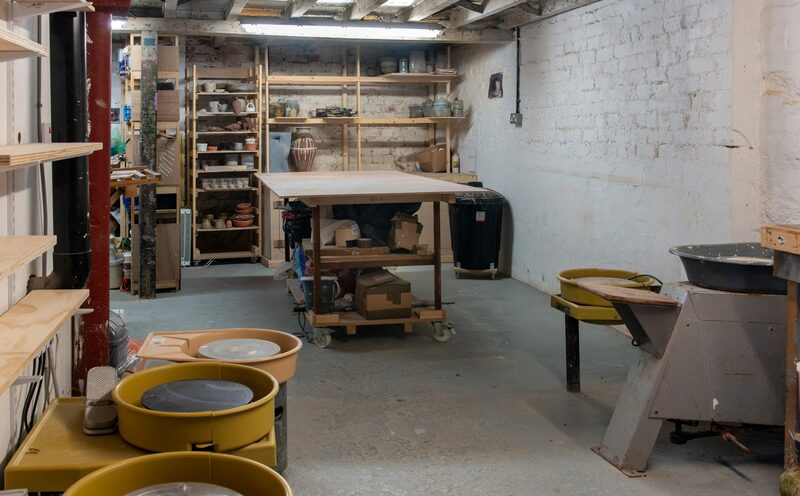 I am Jack Welbourne, a Cardiff based potter making hand thrown tableware. 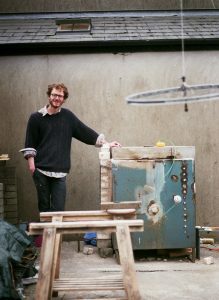 After studying at Plymouth College of Art, Cardiff Metropolitan University and working with Joel Stuart-Beck in Gothenburg, Sweden and Jeremy Steward at Wobage workshop, I spent one year as a production thrower in the Rhondda valley. 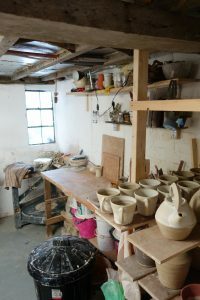 After my time in the Rhondda valley I set up my first pottery in a coach house at the bottom of my rented houses’ garden. 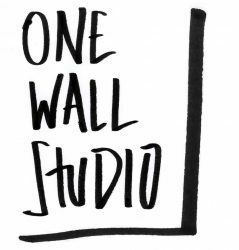 I was there making my wares for a year before moving to 1a Fox Lane, and starting One Wall Studio. I am informed by traditional techniques and values, in particular eastern ideas brought to the UK by Bernard Leach. Whilst working with this framework I am always looking to add a contemporary feel to my work though mark-making, form and application of glazes. I also work with locally sourced materials including clays and wood ash that I collect from the urban landscape I occupy. Hand made objects have the potential to capture an energy, freshness and elemental tangibility that have been eroded in our society for years. I believe that your home can be a living work of art if you want it to be. With handmade pottery not only fulfilling a functional role but enriching and exciting with every use.